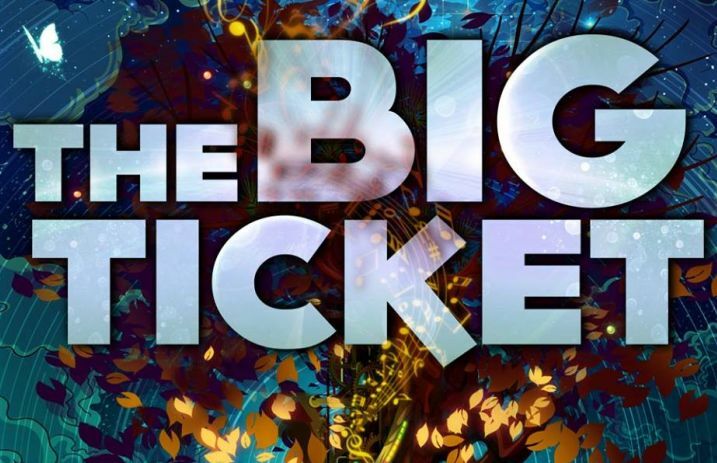 In its sixth year, The Big Ticket festival will take place on December 6 at Metropolitan Park in Jacksonville, Florida with a stellar lineup, including twenty one pilots, Of Monsters And Men, Walk The Moon, the Neighbourhood, Andrew McMahon In The Wilderness, PVRIS and more. The official Big Ticket pre-party, presented by X102.9, will take place the night before on December 5 at Underbelly Live, with PVRIS set to perform alongside Lola Rising and a local act. Admission is free with the purchase of a festival ticket for the main event. Doors for the pre-party are at 7:00 p.m. and is first come, first serve. General admission and VIP passes for The Big Ticket are still available here. All set times for the event can be found below.